Freezing rain is expected overnight into Wednesday morning. 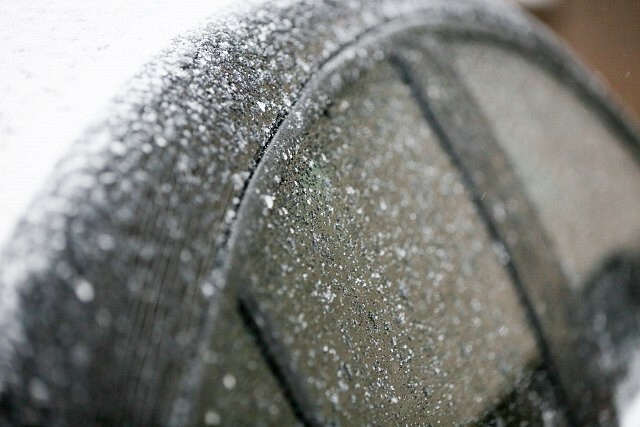 An area of freezing rain is expected to move over Southwestern Ontario overnight into early Wednesday morning. The freezing rain could persist for much of Wednesday before changing to rain in the afternoon.